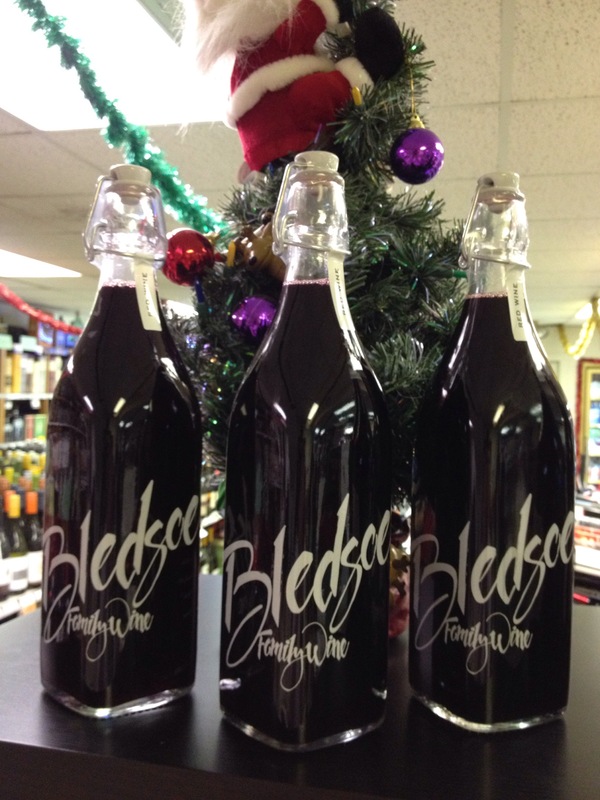 New Drew Bledose Family Wine Is Here! Total Wine & More, a Maryland-based company with more than 100 stores across the country, hopes to open its first location in Massachusetts at the Cloverleaf Mall. 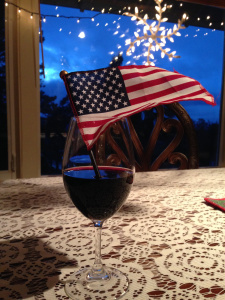 Who is the American wine consumer today? What types of wine do they prefer and where do they purchase their wine? California winemaker Sutter Home Family Vineyards, part of the Trinchero Family Estates group, has launched a new red blend simply called Sutter Home Red Blend. The new release is made from California Zinfandel, Cabernet Sauvignon and Merlot. It’s packaged with a distinctive black label—a look that has become a prevailing trend among recent California red wine releases. 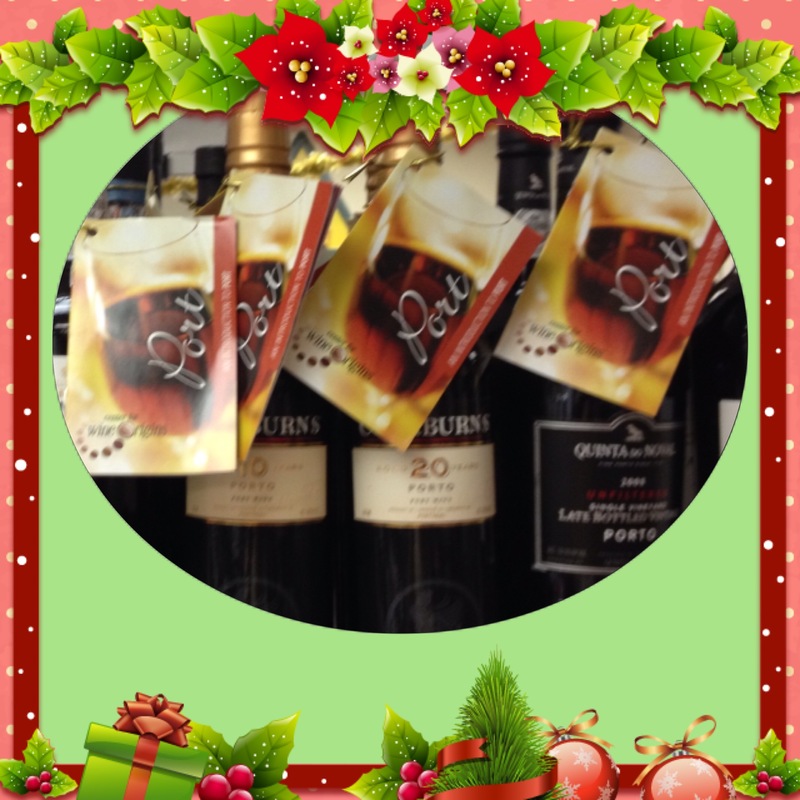 Sutter Home Red Blend has a suggested retail price of $6.99 and is available nationwide. Court proceedings have started against a bar that served an 18-year-old girl a liquid nitrogen cocktail which led to doctors removing her stomach. Only time will tell if Scotch whisky can claw back sales after a year of decline, but which will be the three brands worth keeping an eye on in 2015? Spanish Cava brand Segura Viudas has debuted a new Gran Cuvée Reserva and updated the packaging across its line. The newest offering is a hand-harvested blend of Spain’s Macabeo and Parellada grapes as well as Chardonnay and Pinot Noir, which is aged on the lees in the winery’s subterranean caves. Gran Cuvée Reserva ($14) joins the estate’s top cuvee, Reserva Heredad ($25), as well as Brut, Brut Rosé and Extra Dry (all $10). The line is also receiving a new modern packaging design prominently featuring the Segura Viudas crest that celebrates the winery’s history. Segura Viudas is owned and operated by Spain’s Ferrer family of Sant Sadurni d’Anoia and imported by Freixenet USA. Wine Market Council conducted two online discussion groups to gain insight into the relationship of wine, craft beer and cocktails. The establishment will serve a 10-day suspension with three days being a Friday or Saturday. 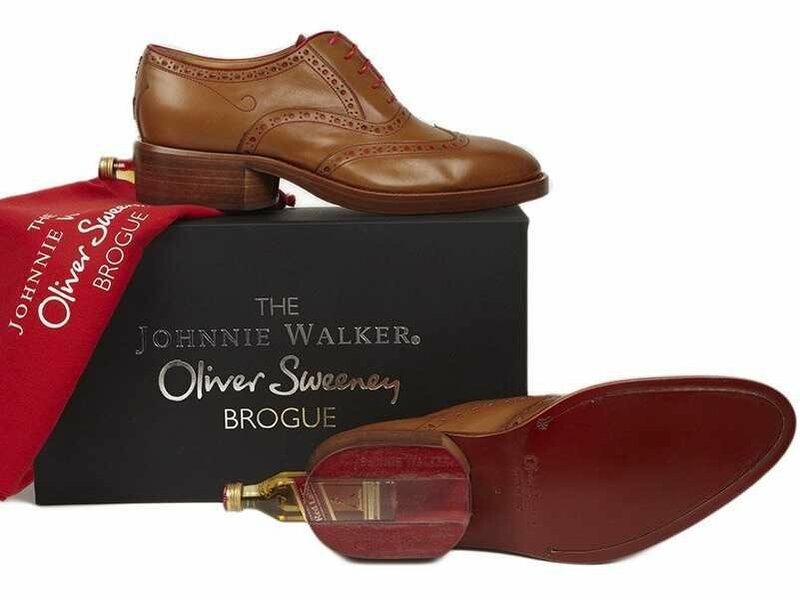 British shoemaker Oliver Sweeney has partnered with legendary scotch whiskey producer Johnnie Walker for a limited collaboration dress shoe. Big Y Foods Inc. has opened its fourth Table & Vine Fine Wines, Spirits and Beer location, within the Big Y supermarket at 2035 Boston Road in Wilbraham. 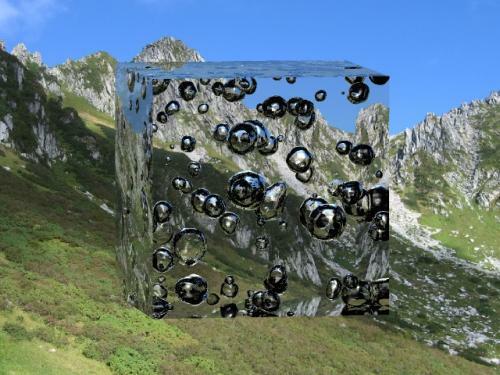 Hey, did you know that Champagne can only be called Champagne if it comes from the Champagne region of France? 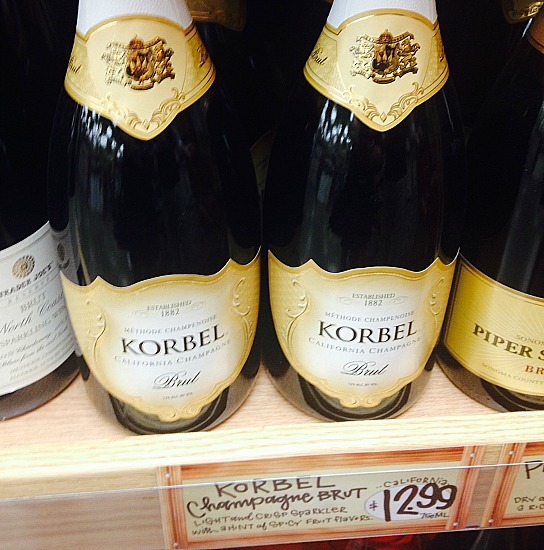 If it’s not, it’s just called sparkling wine. 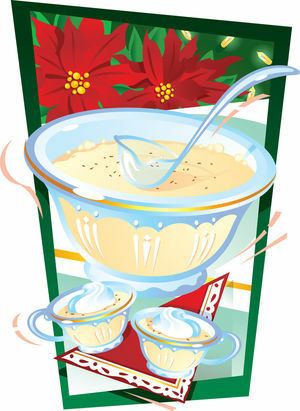 In addition to good food, glogg, mulled wine, colorful cocktails and festive punches can help bolster most everyone’s holiday spirit. 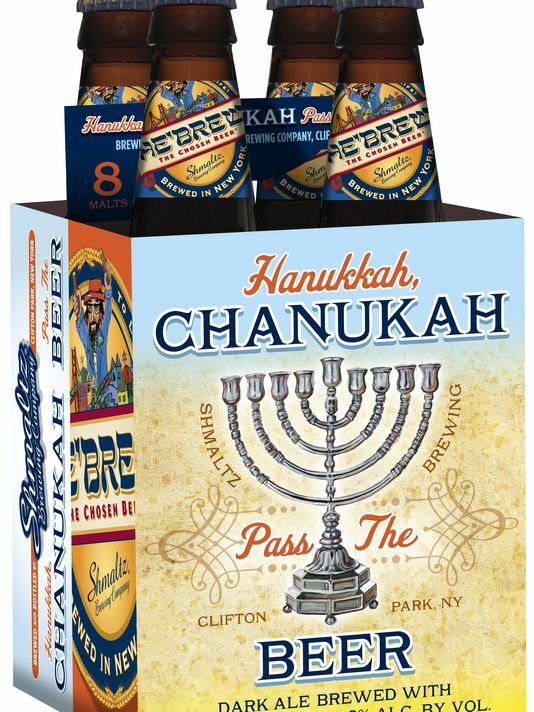 After nearly two decades of producing He’Brew brand Jewish beers, Shmaltz Brewing Co. has finally brewed a special beer for Hanukkah. American beer sales have followed a downward trend in recent years. Pumpkin is out. Peppermint is in. It’s time to warm your belly with seasonal flavors. 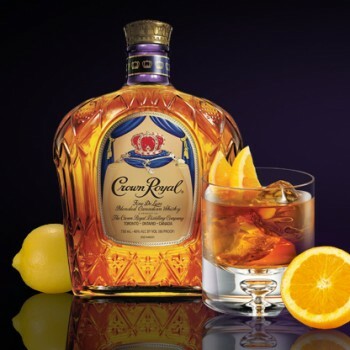 A Texas court has ruled in favour of Diageo and against a Canadian whiskey rival in a trademark lawsuit over its Crown Royal brand. Jackson Family Wines, which owns more than 20,000 acres of vineyards in California and around the world, is expanding to a new wine region: South Africa. Wine Spectator has learned the company is buying Fijnbosch farm, which includes 20 acres of vines in the Banghoek Valley, a ward in the prominent Stellenbosch region, according to a spokesperson for the firm. Jackson Family is planning to release 1,000 cases of a Chardonnay called Capensis made from the farm’s 2013 vintage, co-produced with vintner Antony Beck, a local whose family owns Graham Beck Wines. The purchase price for the farm, which totals 121 acres of land overall, was not disclosed. The deal continues a wave of expansion for the company, which has recently added vineyards in Oregon and California. Gatlinburg, Tennessee’s Sugarlands Distilling Company is adding to its lineup of moonshine offerings with the release of American Peach, created with TV personality Mark Rogers. Rogers, who appears on the Discovery Channel’s “Moonshiners” program, is the second personality to participate in Sugarlands’ Legends Series, following Jim Tom Hedrick. Sugarlands Shine American Peach ($25 a 750-ml. jar) will roll out in mid-January 2015 at retail in Tennessee, North Carolina, South Carolina, Indiana, West Virginia, Kentucky, Illinois, Minnesota and Florida. American Peach marks the distillery’s first 70-proof moonshine and joins other products including Silver Cloud Tennessee Sour Mash, Jim Tom Hedrick’s Unaged Rye, Appalachian Apple Pie, Blockader’s Blackberry, Butterscotch Gold, Old Fashioned Lemonade and Southern Sweet Tea. Boston-based Harpoon Brewery has released Tuscan Pool Party—a new wine grape-infused beer—as part of its limited edition 100 Barrel Series. Created as part of a collaboration between Harpoon’s Charlie Cummings and Italian brewer Moreno Ercolani, Tuscan Pool Party is brewed with a Sangiovese and Merlot grape juice blend and Amarillo dry hops, then aged on oak spirals. 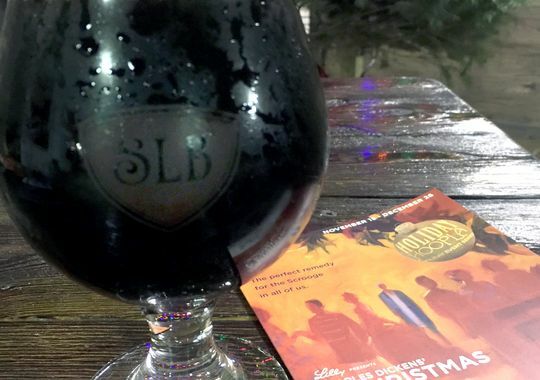 The 7.6%-abv offering is currently offered in 22-ounce bottles, as well as on limited draft. Tuscan Pool Party is the 52nd installment in Harpoon’s 100 Barrel Series, which offers individual Harpoon brewers the opportunity to formulate a new recipe and brew a one-off beer. So who was the ‘genius’ to first sabre a bottle of Champagne? Today, exports of Prosecco rival those of Champagne, in both volume and sales numbers. The holiday season is a time to indulge, and Sauternes — the sweet white wine from France’s Bordeaux region — is a perfect fit. 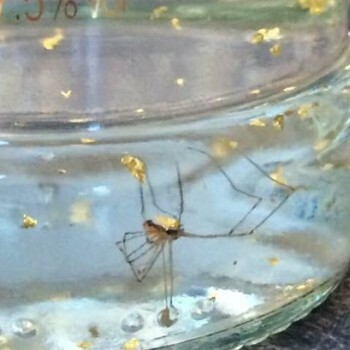 Diageo has launched an investigation after a dead spider was found floating inside a bottle of Smirnoff vodka. 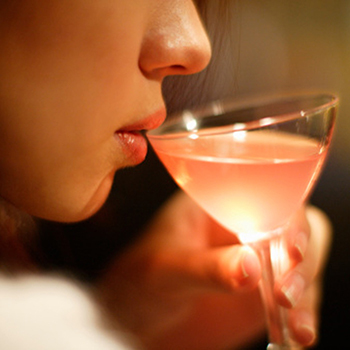 Will Liquor Laws OK Drinks in Mass. Assisted Living? 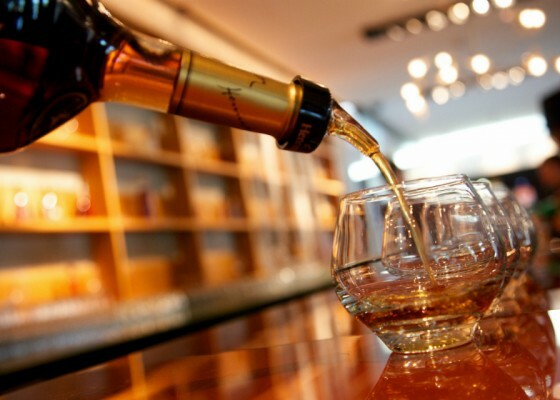 In Massachusetts, alcohol in assisted living may soon become a reality, according to local reports this week on a state bill that has recently passed in Massachusetts’ Senate. Here are nine of my favorite red wine values from the past year of tasting, from wine regions around the world. We Have Foxglove and Columbia Crest In Stock! Other Damilano Wines In Stock As Well. E & J Gallo Winery’s Consumer Wine Trends Survey asked where, when and how Americans are enjoying wine. 35 Maple Street Spirits of Sonoma, California has spiced up their portfolio with Uncle Val’s Peppered Gin, a new handcrafted gin infused with red peppers, black peppers and pimento. All-natural and gluten-free, Uncle Val’s Peppered Gin is available nationally for a suggested retail price of $39 for a 750-ml. bottle. 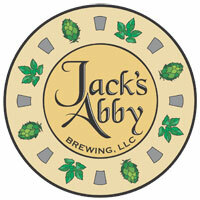 Jack’s Abby, one of Massachusetts’ fastest growing craft breweries, is set to embark on a major expansion that will more than triple its brewing capacity. Everyone loves lists, and for wine lovers the only list is the Wine Spectator Top 100 that comes out near the end of every year – and has been since 1988. A round up of some cracking reads and essential guides for wine lovers. Buffalo Trace’s coveted Pappy Van Winkle 20 Year Old is the whisky most highly rated by consumers, a new report has revealed. Pappy is the most requested item we can NEVER get! 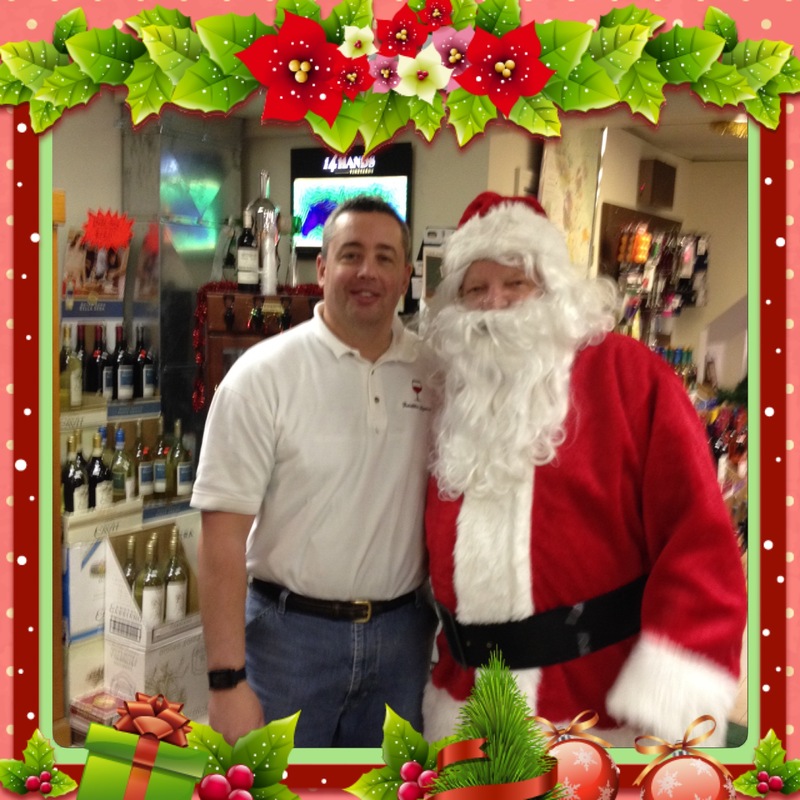 This entry was posted on December 20, 2014 at 9:52 am and is filed under Beer, Beer Education, Beer In Franklin, Books, Christmas, Cigar, Food And Wine Pairing, Franklin MA, Franklin Wine Club, Game Of Thrones, Gift, Gift Ideas, Liquor, Liquor Education, Liquor in Franklin, Liquor Industry, Quini, Sale, Specials. You can follow any responses to this entry through the RSS 2.0 feed. You can leave a response, or trackback from your own site.